Heehee, this is silly <3 Good job! -Or fishcat! 8D LOL! I was wondering what those were! Scales! very pretty. 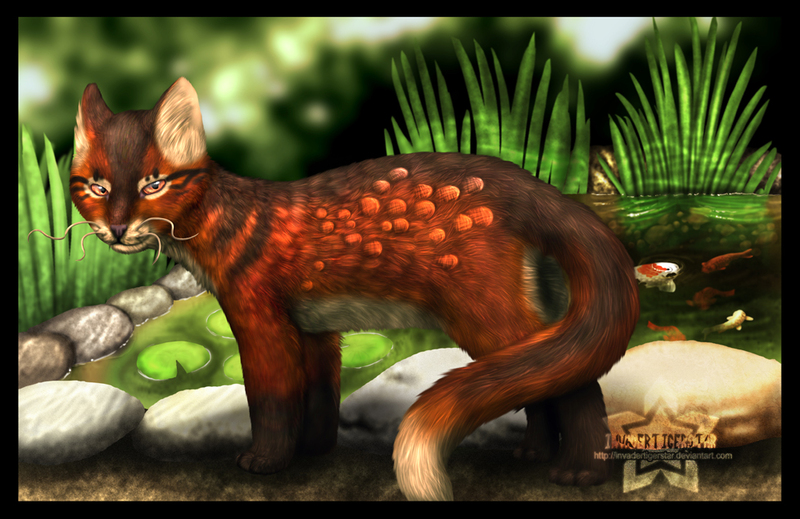 XD yeah, someone on deviantart thought it had a skin condition.